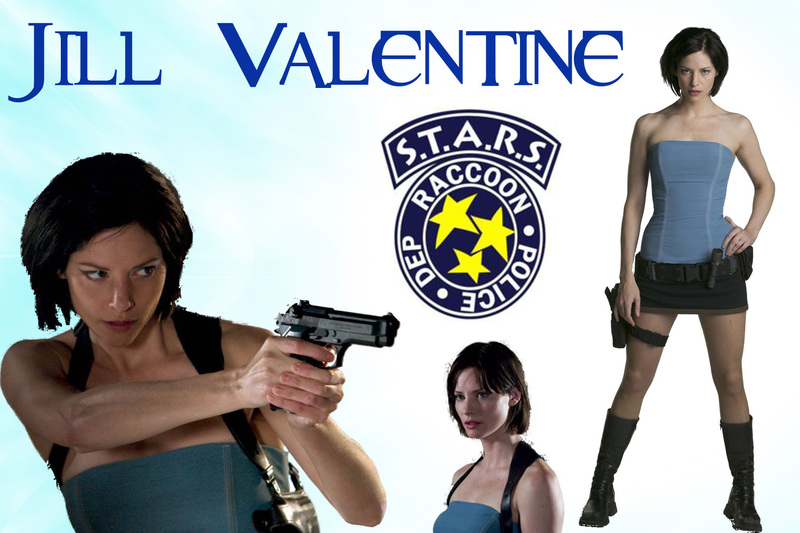 Jill Valentine Hintergrund. . HD Wallpaper and background images in the Resident Evil club tagged: resident evil jill valentine wallpaper sienna guillory apocalypse. Hot..how can u not want her looking like this? OOO goodness...Wow...goodness yea....i want her really bad. She just needed a better scrip and derector! But yeah your right! Best resident evil chara ever!